Webtec, a specialist manufacturer of hydraulic measurement and control products, is unveiling its new CV120 series combination valve that provides a complete solution to hydraulic motor control for mobile machinery. Hydraulic system designers will discover that the compact CV120 reduces both space and pressure drop in machinery used for mining, quarrying, construction and agricultural applications, without compromising performance. In addition, costs can be reduced thanks to the lower number of hoses and fittings required. 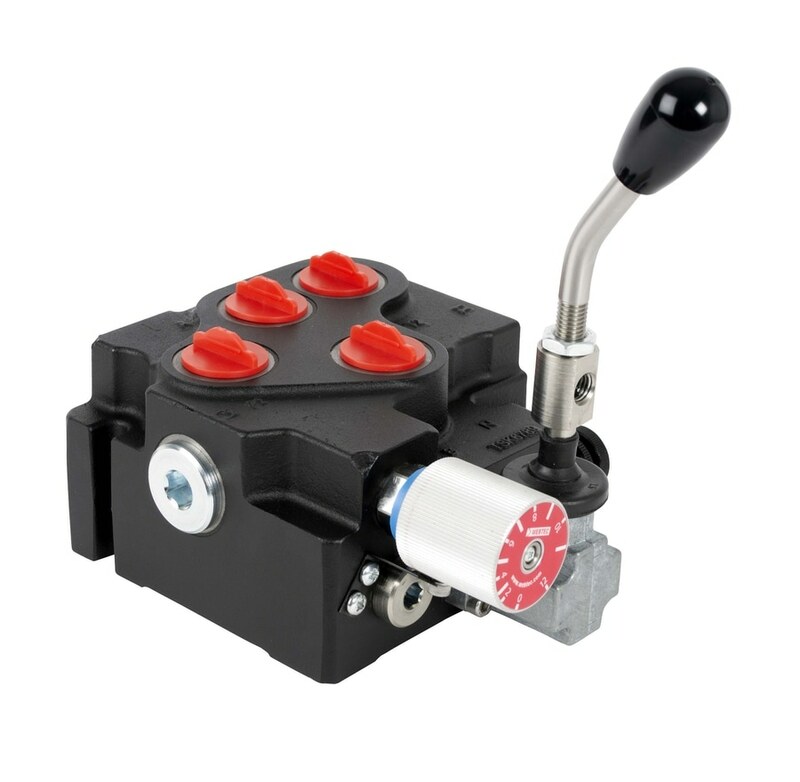 Webtec-CV120_2 hydraulic control valveThis innovative hydraulic valve sees a variable priority flow divider combined with a directional control valve in one body. Among the many stand-out features of the CV120 is a clearly marked single-turn hand dial that permits fast visual adjustments to the pre-determined ‘Priority’ flow. 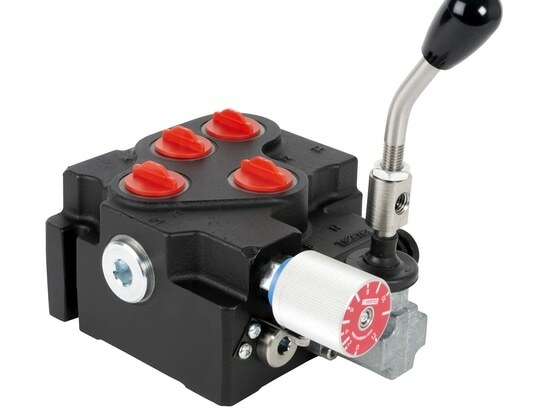 In addition, the new hydraulic valve is pressure compensated, permitting both ‘Priority’ and ‘By-Pass’ to be used simultaneously at varying pressures without affecting the ‘Priority’ flow rate.